Digital receipts as machine-readable, electronic substitutes for their contemporary paper-based printed counterparts are expected to be adopted around the globe over the next decade as they promise significant advantages in regard to environmental footprint (Varghese 2018), mitigating tax evasion (Caicedo 2018; Ernst and Young 2016) and offering superior advantages and transparency for consumers (Johnson 2014). 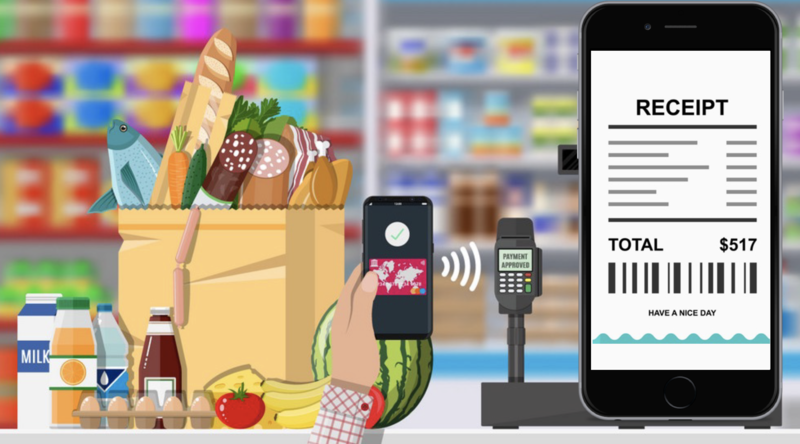 However, research on this topic is strongly limited by restricted access to digital receipt data, considerable effort involved in collecting product data, and small sample sizes. 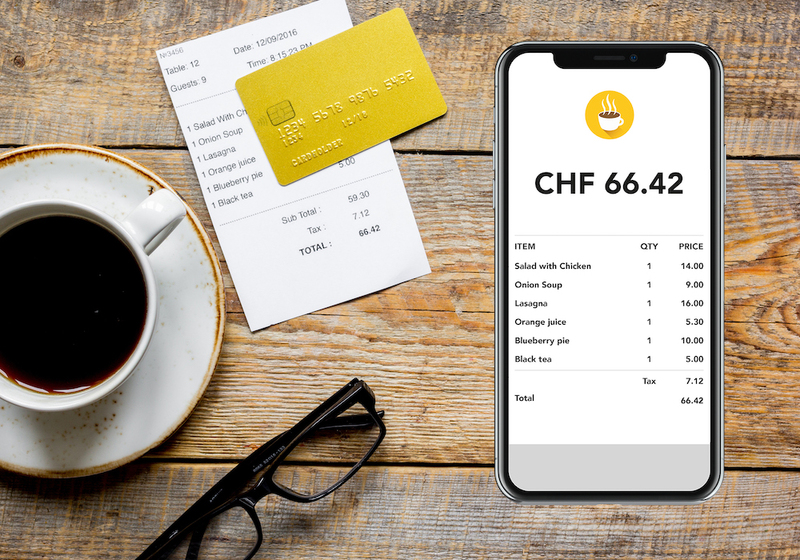 In this project we want to tear down these barriers and want to assess the current regulatory landscape in Switzerland and Europe, describe drivers and barriers of digital receipts, identify solution providers, and conduct a user study on the intention to use digital receipts. Ho, E., Apostu, S., Michahelles, F., Ilic, A., Digital Receipts: Fostering Mobile Payment Adoption, Fourth International Joint Conference on Ambient Intelligence (AmI-2013), Dublin, Ireland.